CRGP provide thorough and robust CDM (Construction (Design and Management) Regulations 2015) advice to Clients. 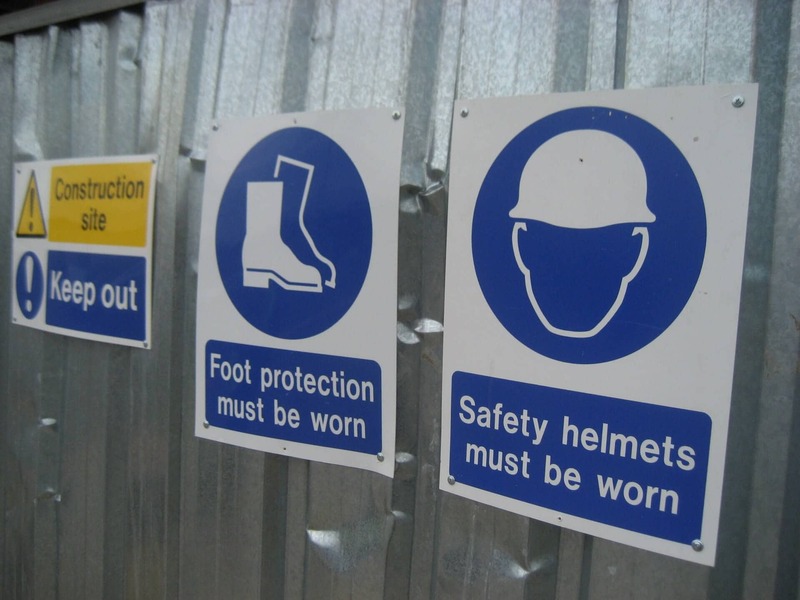 We assist in the planning and management of projects to protect the health, safety and welfare of those involved in a project with the added benefit of reducing costs, delays and bad publicity which result from accidents or ill health. Our support also ensures that future maintenance aspects have been considered and subsequently reduce the whole life costs of the structure. Our Principal Designers are fully aware of the processes involved and, being integrated within a multi-disciplinary team can easily draw on the vast experience of our in-house architects, building surveyors, quantity surveyors and project managers. We provide solid CDM advice on a wide variety of project types and sizes. The Health and Safety Executive’s “A Short Guide for Clients on the Construction (Design and Management) Regulations 2015” is available to download from here.